NWCOA presentation of the Bird Barrier Installer Certification Course – Sept. 24, 2018. 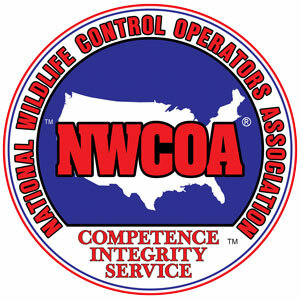 The conference site will be the Woodlake Nature Center, Richfield, Minn. A discounted hotel rate is available at the new Hilton Garden Inn, Bloomington, Minn.
Wildlife Control Supplies is the gold sponsor for this event. To register or for additional information, please click here or call 540-374-5600.